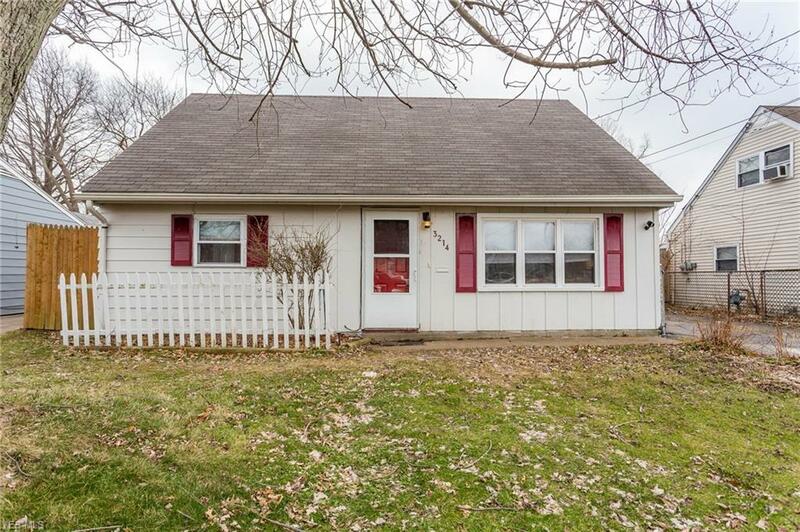 This three bedroom, 1-1/2 bath cape cod is looking for a new owner. First floor consists of Living Room, two bedrooms, full bath, eat in kitchen, laundry and a large four season room (with ventless natural gas heater) to enjoy all year. Wood privacy fence in backyard and brick pavers/wood decking. Furnace install 2015, vinyl windows, and 1/2 bath off the third bedroom on the second floor. Ceiling fans in most bedrooms. Tons of storage on the second level and additional space in upstairs hallway. Very Motivated seller!